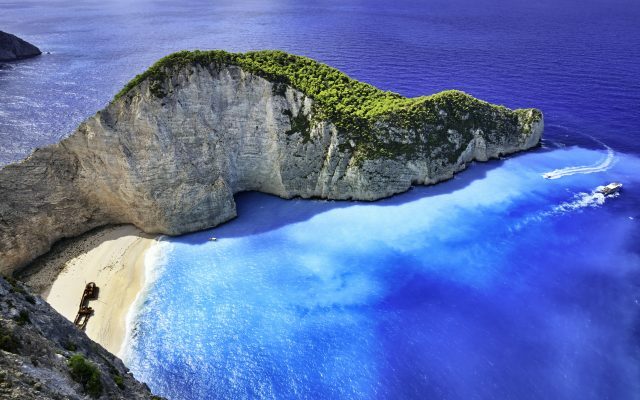 Exploring the Greek islands in a luxury yacht is the ultimate holiday and if you dreaming of visiting the best bays and villages in Greece you are in the right place. 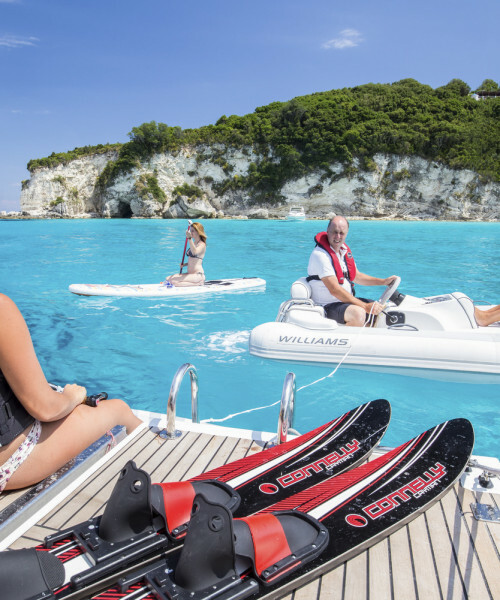 On a shared cabin charter, you will be joined by other crew members are are eager to spend 7 nights around the Ionian Islands, being pampered and looked after. 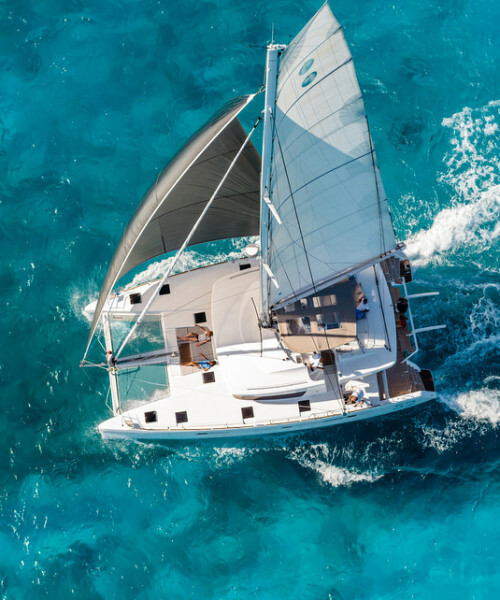 Arrive and transfer directly to your stylish yacht with the service of a boutique hotel. Imagine a private villa where you wake up in different beautiful location every morning. 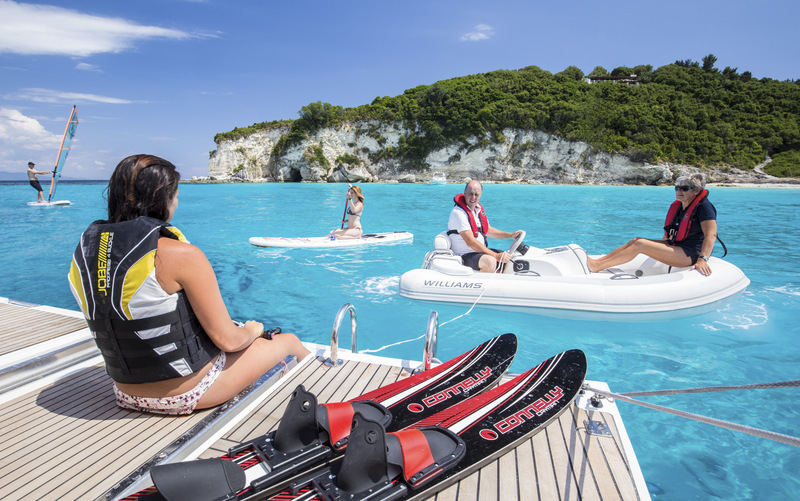 A completely new type of holiday for people who want a unique experience without sacrificing comfort. By now you already know all the guests that will be sharing the experience with you. 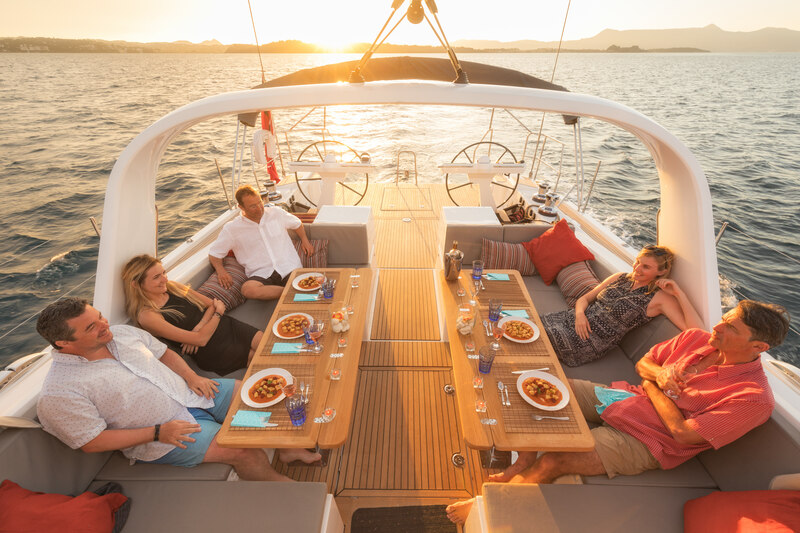 Ready for an adventure including great sailing and fine dining. 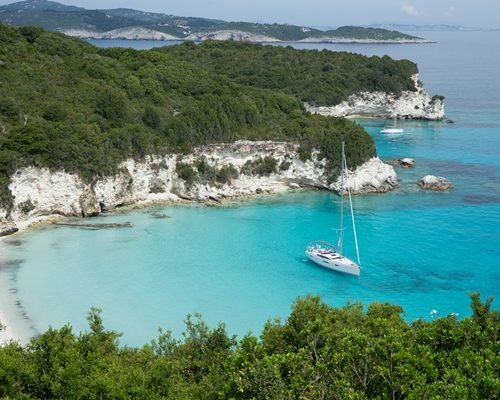 Explore amazing bays around Paxos and Anti-Paxos. There are no villages or ports here but you can spend the morning relaxing and then head to the the mainland and a night at anchor in Two Rock Bay or if this is a bit quiet go ashore at picture-postcard Parga. 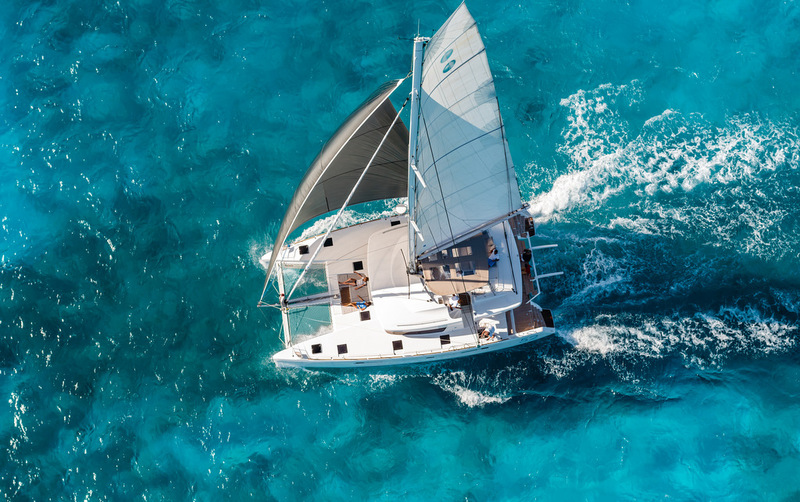 Sail down towards Kefalonia. 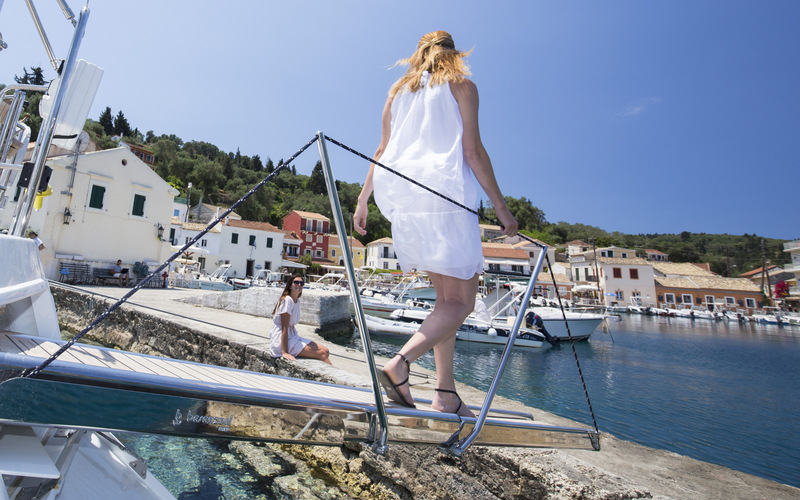 Head south in time for the swing bridge that opens up the Levkas Canal and the entrance to the southern Ionian islands. For a bustling town we stop at Levkas but just an hour further on there are some lovely bays on Meganissi. Make some time for a quiet morning with swimming, paddle-boarding and maybe some watersports (ringo or water-skiing). Finally it is time to say good bye and our driver will take you to the airport or maybe you have booked a few extra days on on land before you head home. A 7 night/8 day trips starts from £1,350 per person in the early and late season. All watersports (water-skiing, wakeboarding, ringo, windsurfing, SUP, snorkelling). 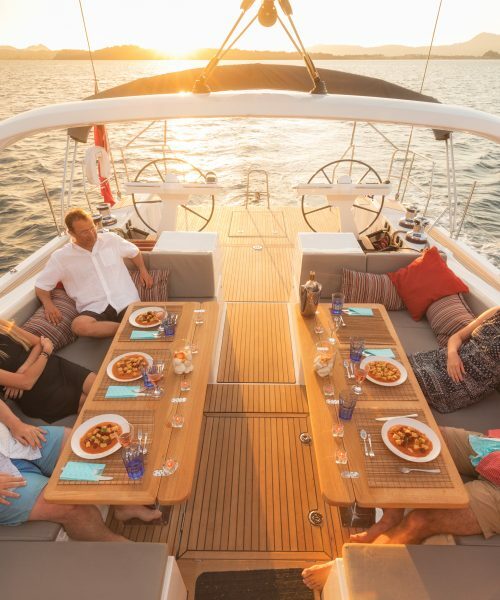 Extras are dinner if required on-board and alcoholic drinks. Other routes around are possible but delivery and one-way fees may apply.